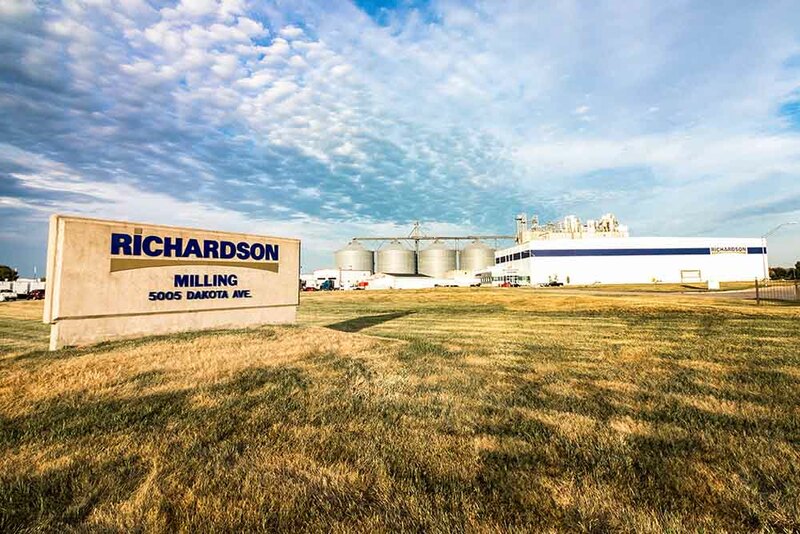 Richardson Milling, a division of Richardson International, is a leading global oat miller with the most extensive oat supply network in North America. This network, combined with our strong grower relationships, provides an exceptional foundation to build trust and confidence with our valued customers. 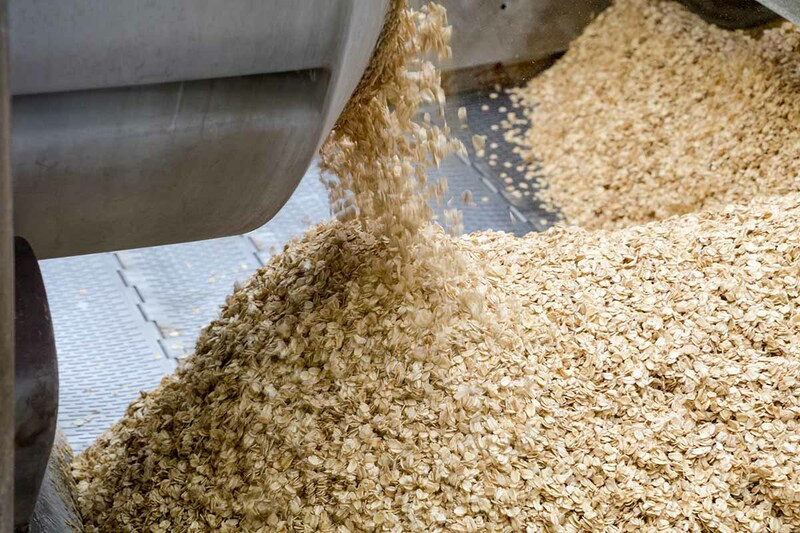 Richardson Milling has five strategically-located oat processing mills in North America and the U.K., which employ state-of-the-art technology to ensure unmatched quality in a full range of oat ingredients. Richardson's grain network enables us to source our raw material directly from the grower, which builds a strong connection from the farm to your plate. We have invested significantly in our operations to provide flexibility while ensuring the highest food safety standards. 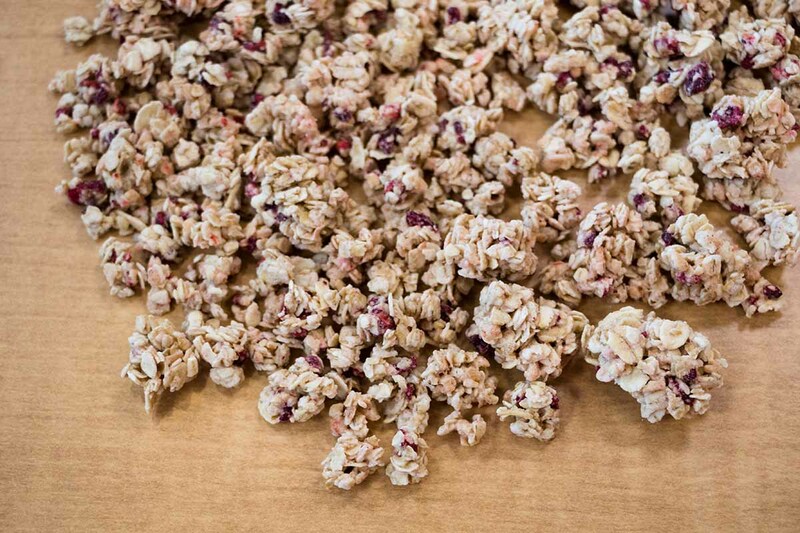 Richardson Milling's portfolio of products includes: Oat Groats, Whole Oat Flakes, Whole Oat Flour, Oat Bran, Granola Clusters and Toasted Coated Grains, the last of which is commonly used as a base for chewy granola bars, simple ingredient granola, trail mixes and toppings for bakery and yogurt products.